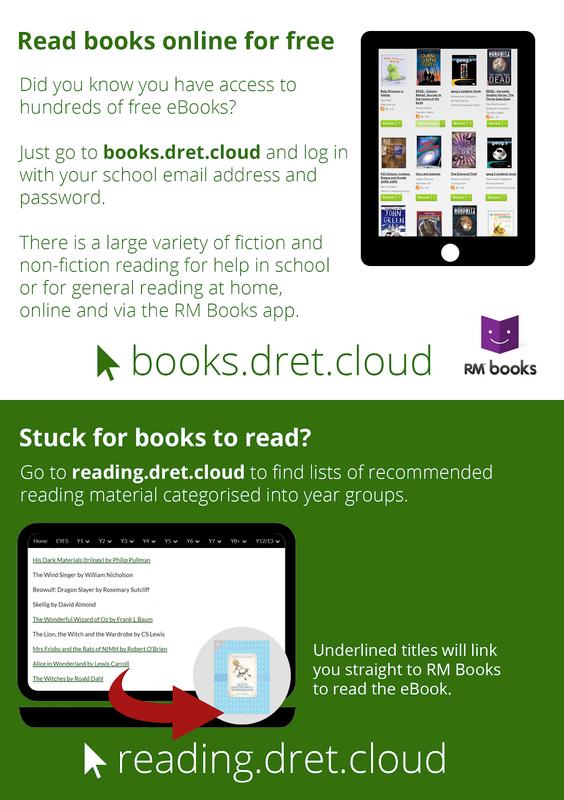 Doing anything at scale across 12000 students and 2000 staff can be a real challenge - but sometimes something as simple as a great idea linked to technologies you're already using can take on a life of its own. 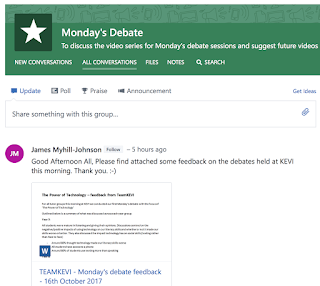 Our Monday Debate programme is intended to engage all our students in debates about issues and current affairs - to make it work we've used several parts of our eLearning Toolkit. 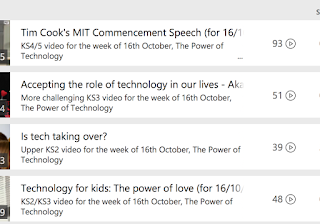 Microsoft Stream (or as we call it, dret.tv) gives us a private video sharing service that allows us to publish each week a series of age appropriate stimulus videos that we know every teacher can access to use with their groups in the way that best works for them. 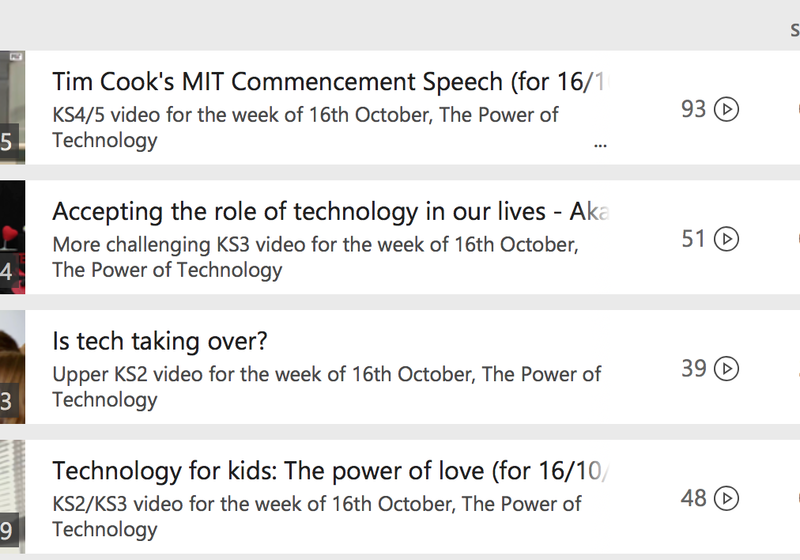 Microsoft Yammer allows us to run a professional social network in which staff can plan and propose ideas for the project, and share the outcomes from their groups with their colleagues. 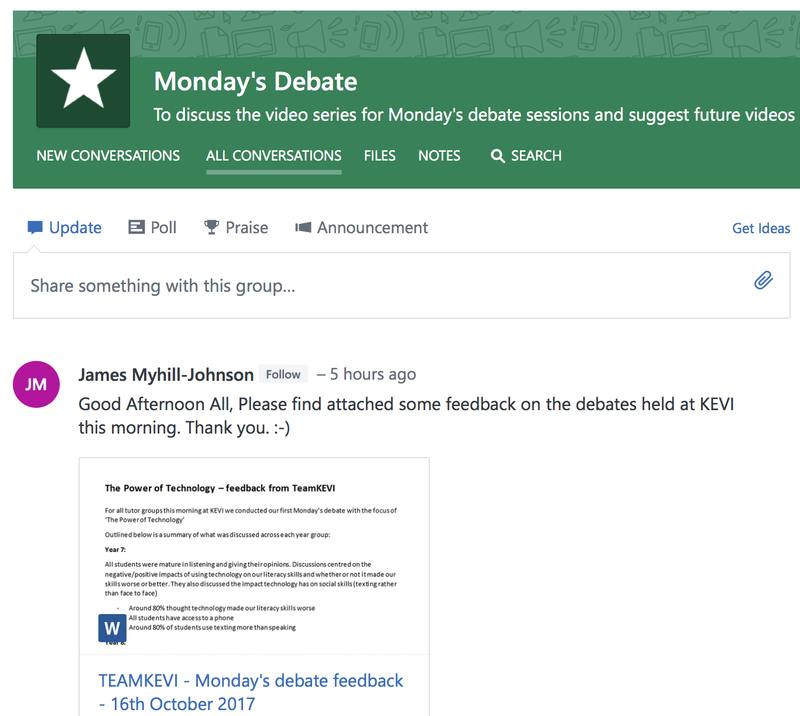 Google Forms, with the ability to upload footage, will soon allow staff to upload videos from their discussions to share - ideally we'd have all staff uploading directly to Microsoft Stream, but one of the issues we've struggled with the new product (compared to Office 365 Video) is the limit on the number of contributors, which is not likely to be an issue for one school, but is an issue for a group of 34! This week the topic of discussion was the impact of technology on our lives. Some comments from Edward Heneage Primary in Grimsby. The general consensus was that whilst they enjoyed using technology the film made them understand that they should not use it as much as they do!